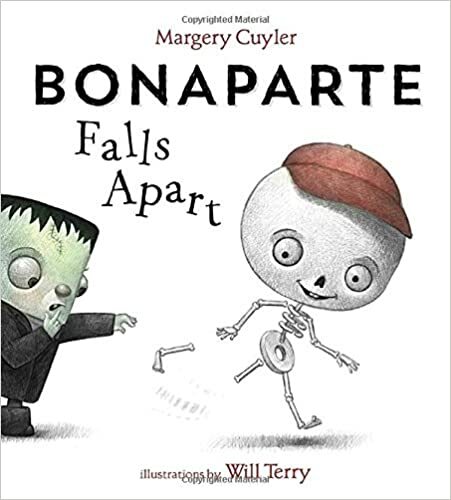 Readers who love stories about friendship, school, and little monsters will love this clever and humorous picture book about a skeleton who is falling to pieces and needs help pulling himself together. Bonaparte is having a tough time. It’s hard for this young skeleton to just hang loose when he can’t keep hold of himself. Cassandra's Review- The book has humor as well as a great message for your little readers. I really enjoyed hearing the giggles and excitement, when reading this outloud to my family.